Ricky Forde and the Cyclones were formed by five schoolmates in Bristol, UK in 1960. By 1962, the group had moved on from playing local gigs to nightly bookings around all of South West England. They then moved on to a residency gig in Hamburg. 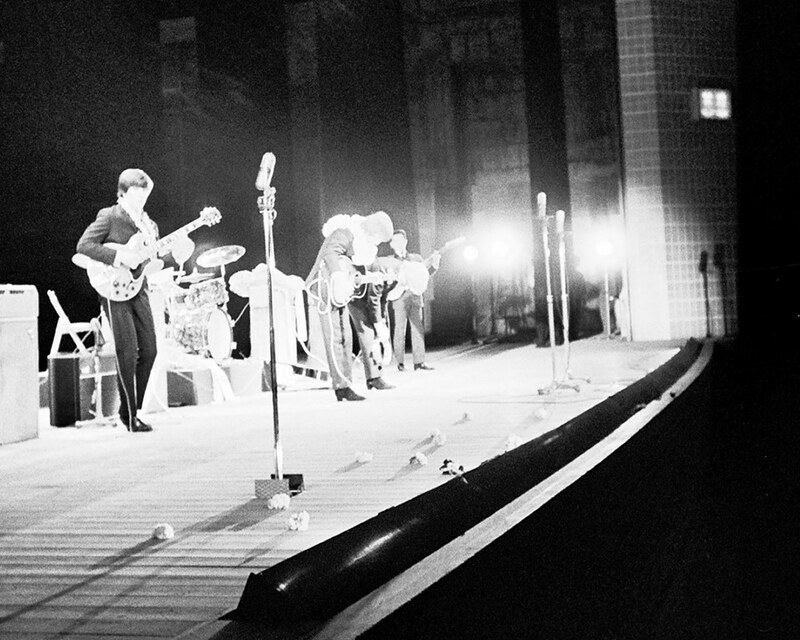 After their return from Hamburg in 1963, Roger Jones left the group and Julian quickly took over on drums. Vocalist Ricky Forde soon left the group and the remaining members continued on as a three-piece. 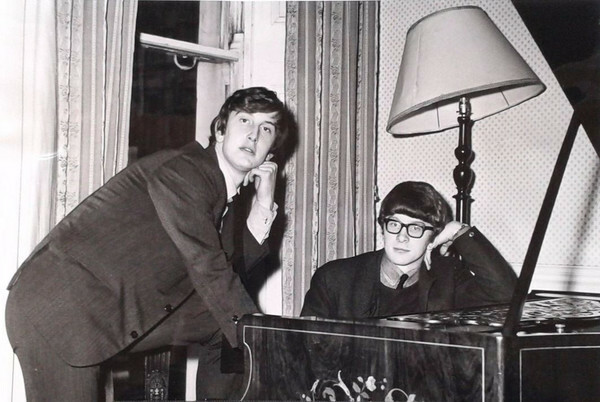 The group then moved to London and in early 1964, Peter and Gordon asked Eddie, Julian, and Freddie to join them as their backing band. Thanks to Eddie King for providing info. 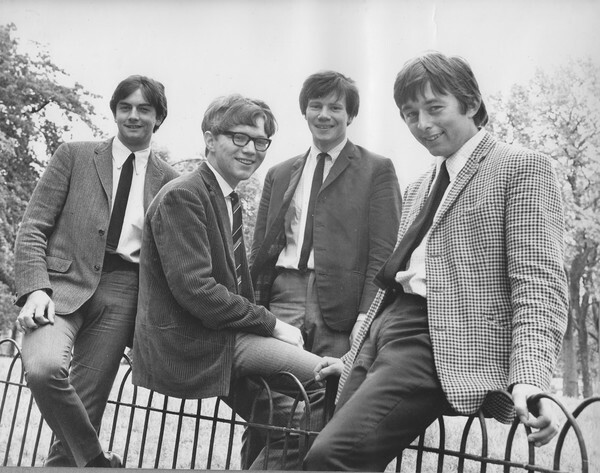 After Ricky Forde and Roger Jones left The Cyclones, the remaining members joined Peter and Gordon as their backing band in early 1964. Julian Bailey and Freddie Allen toured with the backing band only in the UK and Europe. Due to cost, only Eddie King was invited to tour with the band in Japan. During the Japanese tours, the backing band consisted of Eddie and a group of Japanese musicians (most likely a group called The Spiders). Julian played in various bands around London and Bristol while Peter and Gordon were away playing overseas gigs (see The Rebels post below). 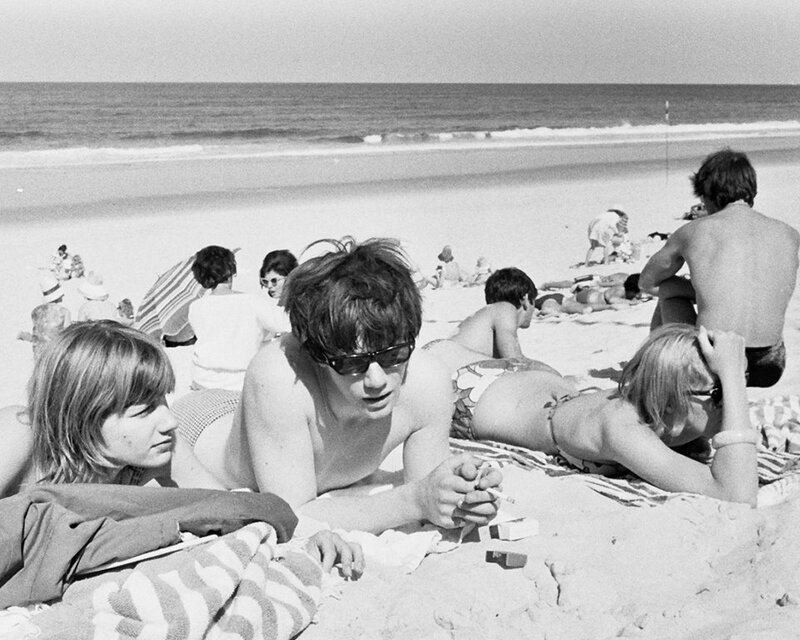 Jimmie Nicol (who famously filled in for Ringo on a string of dates in the Summer of 1964) took over on drums for several shows during these years. In 1966, Eddie, Julian, and Freddie split from Peter and Gordon and changed their name to The Kytes. 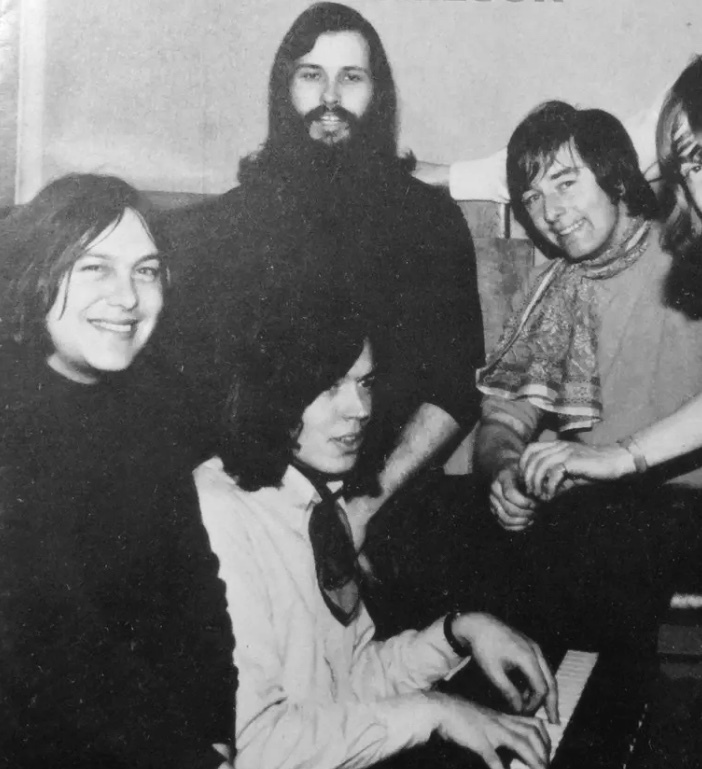 While Eddie King was on tour with Peter and Gordon in Japan and Australia, Julian joined up with Bristol band Pete Budd and The Rebels. 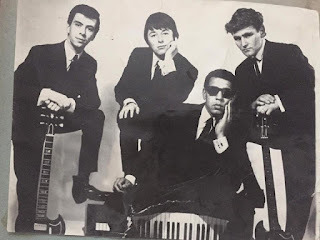 The band was originally formed in the late 1950s and its former members included singer Les Watts and drummer Ivor Newick. Guitarist/vocalist Pete Budd went on to record with Rainbow People in 1968 and later joined "scrumpy and western" band The Wurzels. 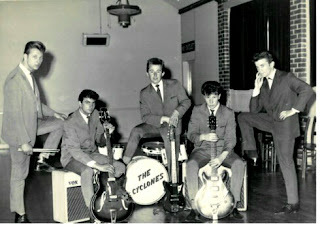 After leaving Peter and Gordon in 1966, The Cyclones changed their name to The Kytes and added Dave Gillis on bass. The group recorded two singles that year: "Blessed" (a Simon and Garfunkel cover) and "Frosted Panes". A third would be recorded in 1968 with a different lineup. During these years, Freddie, Julian and Eddie served as the house band for Studio Republic (later called Republic Studios) near London. The studio was owned by Eddie King himself, along with his cousin. 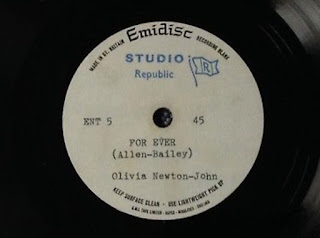 The Kytes singles were recorded there, along with demos for Del Shannon, pre-Abbey Road Peter and Gordon demos, the single "I'll Get Over You" by Bristol group Lot 39, and Olivia Newton-John's first single (see "Songwriting / Sessions" entry below). At this point, the lineup changed, with Freddie and Dave leaving the band. 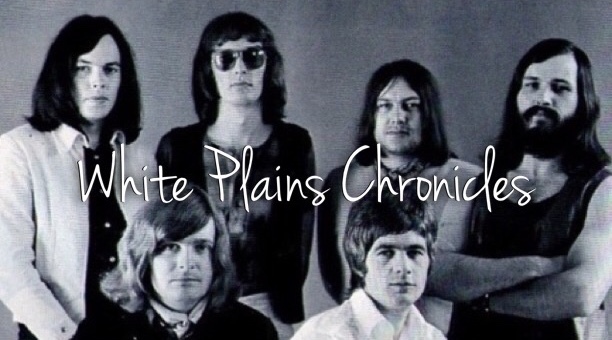 Julian was part of the first touring lineup of White Plains. Besides touring, this lineup also performed at the 1970 NME Poll Winners All-Star Concert on 3 May 1970 and appeared on the 14 May 1970 episode of Top of The Pops. 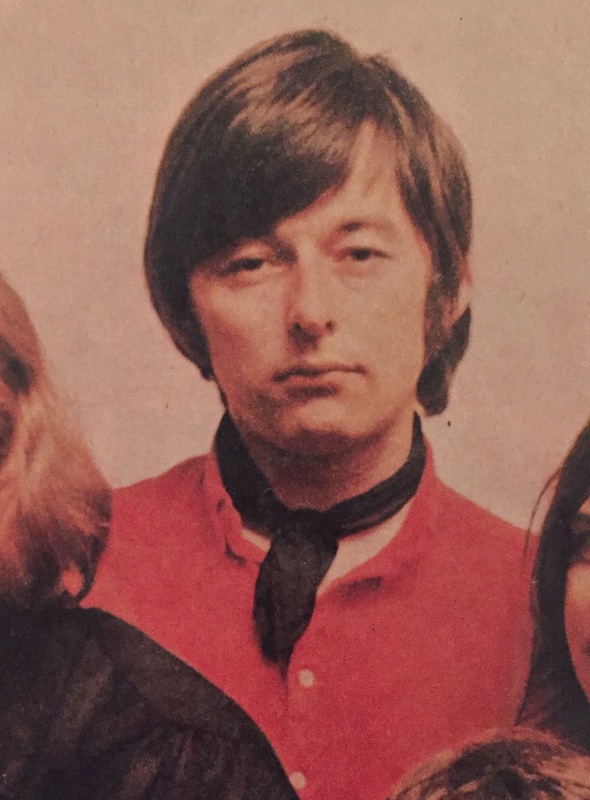 Julian left the band once original drummer Roger Hills returned from a residency in Montreal in the Summer of 1970. During the early '70s, Julian continued to work with his fellow Bristolians Roger Cook and Roger Greenaway in the studio. In 1966, a song written by Julian Bailey and his Kytes bandmate Freddie Allen was recorded and released as the B-side of Olivia Newton-John's first single. Eddie King was introduced to Olivia soon after she arrived in the UK and signed her to a one-record deal which was released on Decca Records. 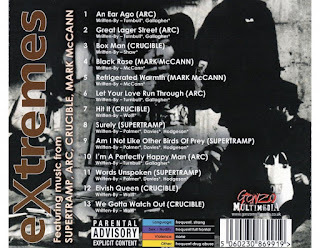 The tracks "Till You Say You'll Be Mine" and "For Ever" were recorded at Studio Republic under the production of Eddie King. The Kytes (Eddie King, Julian Bailey, and Freddie Allen), who served as the studio's house band, provided the backing tracks. If you have any corrections or further information about Julian, please contact me (Kelly).